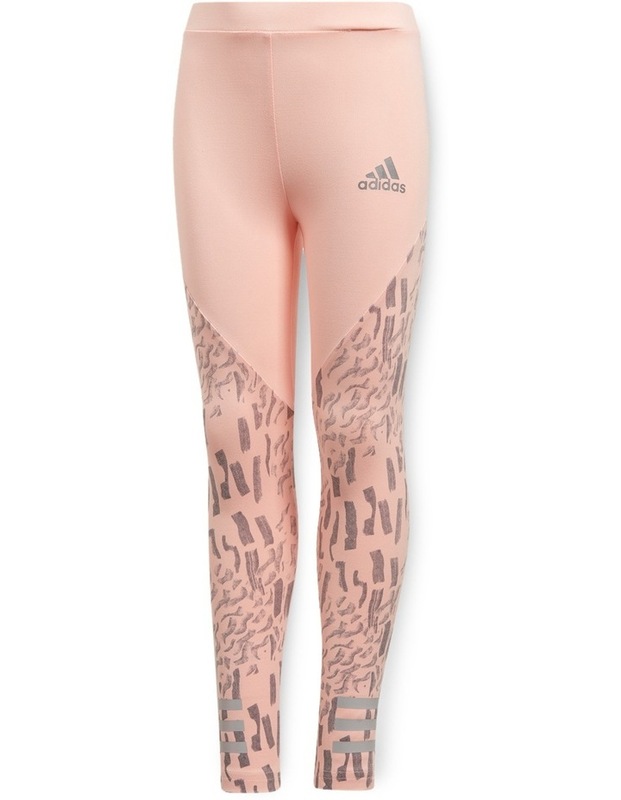 She'll add some style to her workout routine in these long training tights for girls. Made of stretchy sweat-wicking fabric to help keep her dry, they offer a snug fit that lets her move with ease. They're finished with reflective details.